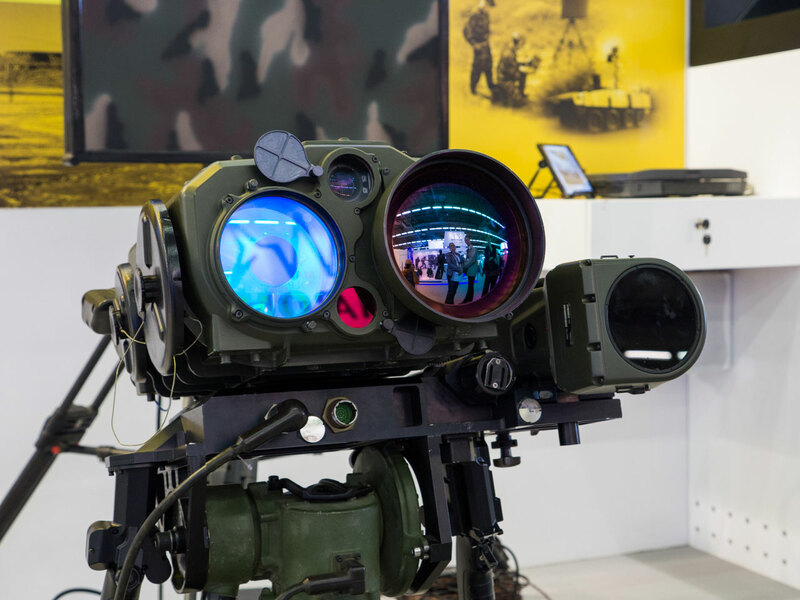 Israel's participation at the Eurosatory defense exhibition this year was the largest ever. This review covers many of the highlights displayed at the Israel national pavilion organized by SIBAT, Israel's defense export directorate. 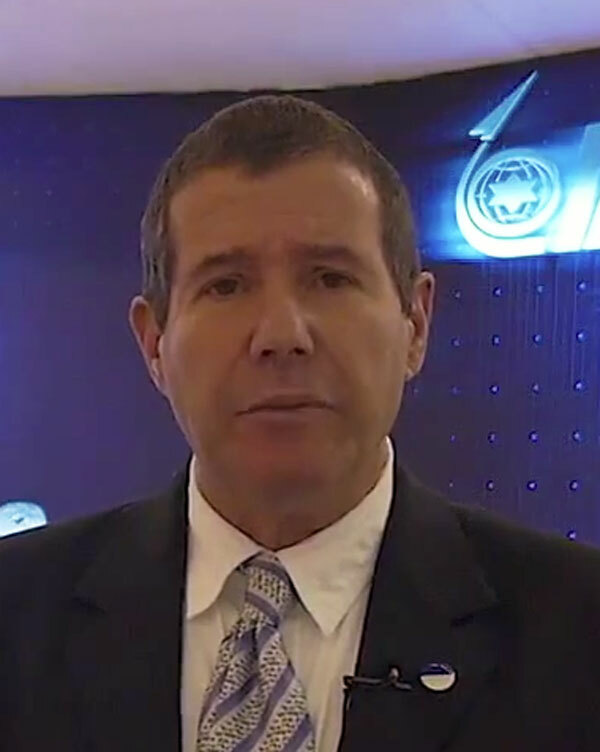 Itamar Graff, principal deputy director of SIBAT, Israel’s defense export directorate. 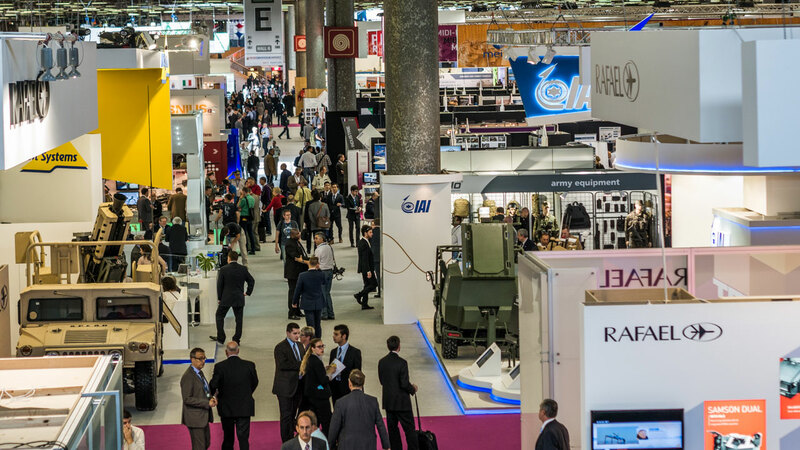 Eurosatory, the world’s premier defense exhibition held at the Paris exhibition centre in June 2014 was one of the largest ever. 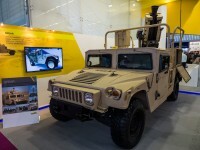 More than 250 combat vehicles participated in live demonstrations and on the static display, 1,500 exhibitors and strong participation of official delegations and visitors from around the world were all indicators that the global defense market could be at a turning point after a long decline. 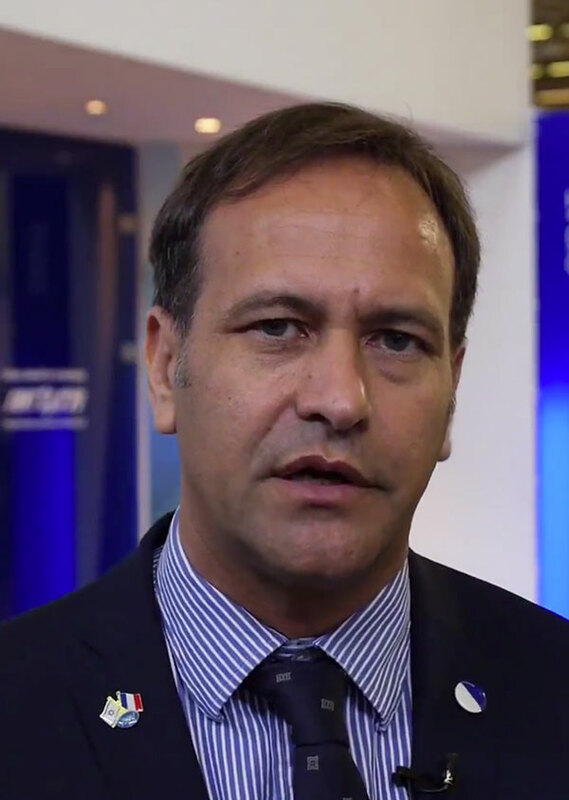 “Sibat created the largest ever exhibit at an international defense expo this year.” Itamar Graff, principal deputy director of SIBAT, Israel’s defense export directorate told Defense-Update. 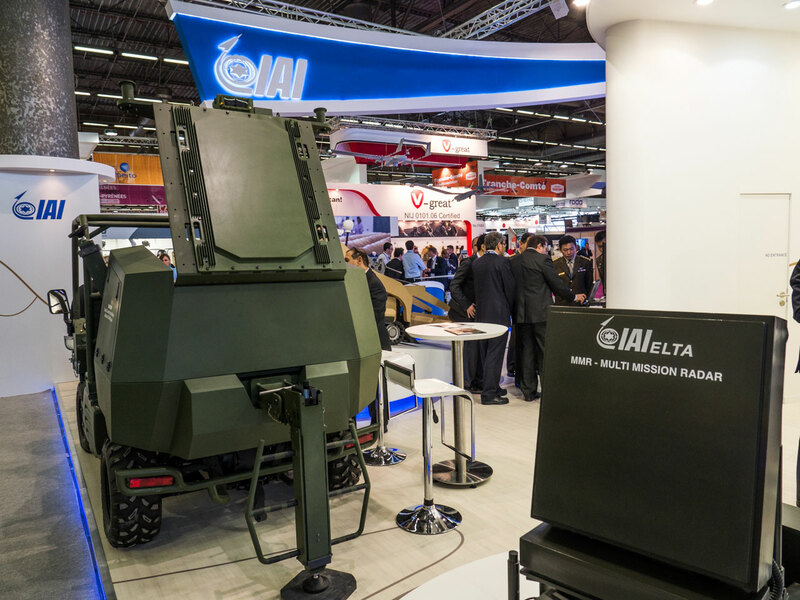 “The national Israeli pavilion we organised at Eurosatory hosted 30 companies, additional Israeli defense companies were exhibiting nearby and on the static area. 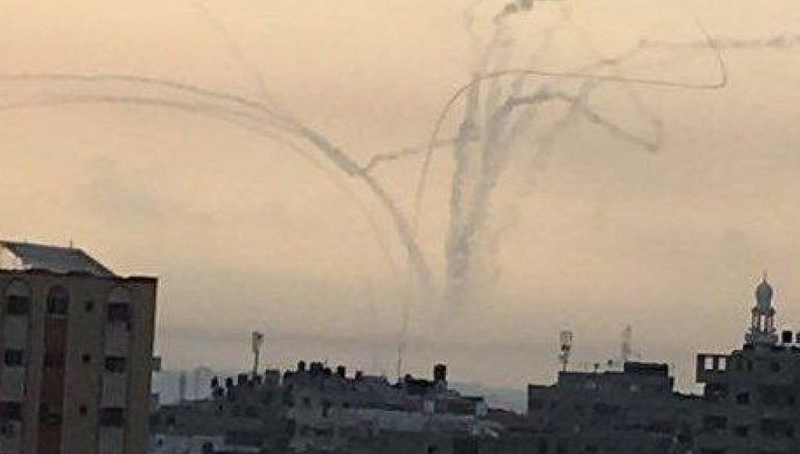 In fact, the majority of Israel’s exportable land warfare capabilities were here in paris this year.” Graff added. 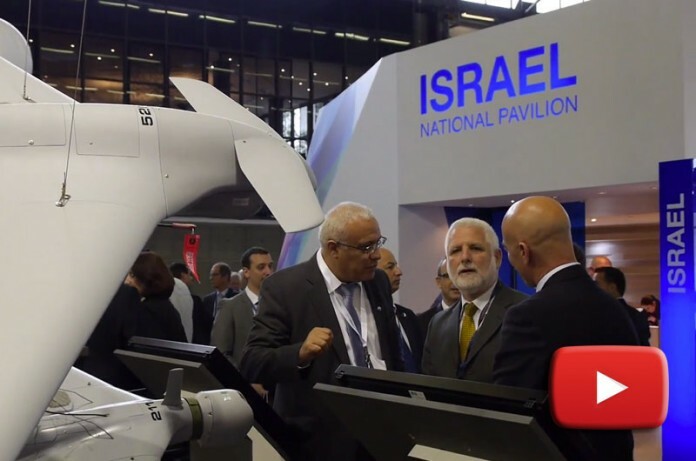 One of the largest exhibitors at the Israel’s national pavilion was Israel Aerospace Industries (IAI). 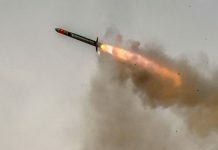 According to Eyal Ben Reuven, Land Systems Chief Coordinator at IAI, the company highlighted a complete concept of autonomy provided for the tactical, combat echelon. 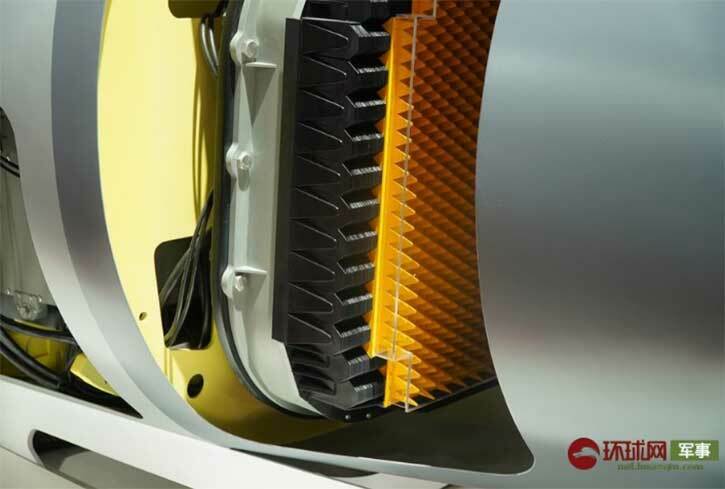 According to Igo Licht, VP marketing at Elta Systems, the systems’ manufacturer, the new C-RAM developed by Elta is shown here for the first time. 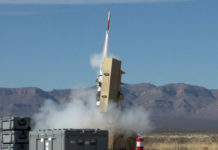 The ‘Green Rock’ moves with the forces, detects hostile fire from distances up to ten kilometres and indicates the threat’s projected impact point and point of origin. “This information provides critical early warning to the forces, enabling immediate and effective action. 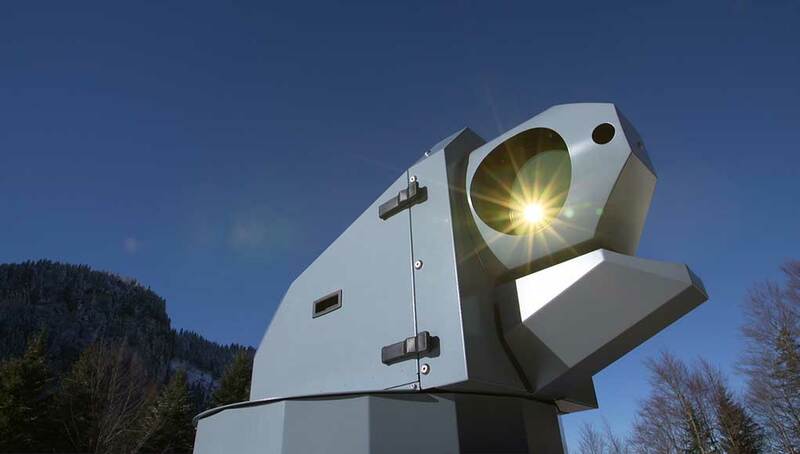 By rapidly linking sensors to shooters, this radar also provides targeting data for immediate counter-fire. 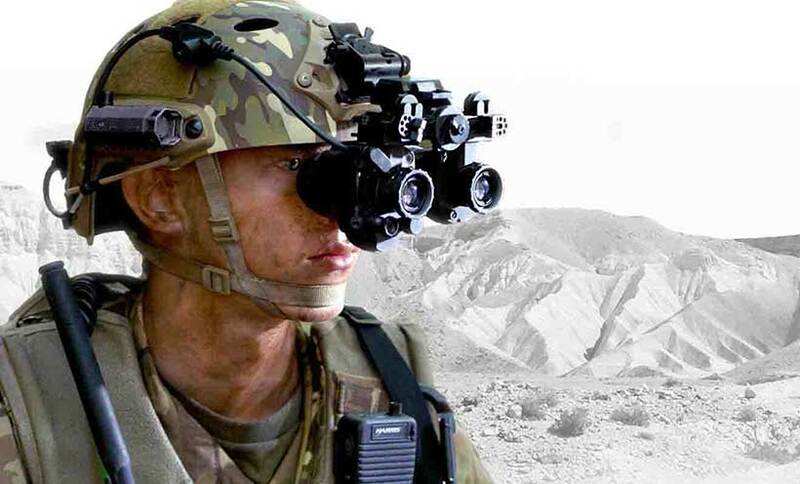 We are currently delivering the first systems to the Israel defense forces.” Licht added. A different radar displayed by Camero Tech is designed to see through walls. “We send the pulses through the wall and measure the echoes returning from objects behind them, to build the sensor display.” Camero’s marketing director Joshua Levontin explains. These system include the Xaver 800, providing three dimensional spatial view of the space behind the wall, showing details with depth, the Xaver 400 is a more compact system, delivering a two-dimensional view and Xaver 100 hand held system indicating only the human presence behind the wall. “This level of information was not available to assault forces in the past. This is a life saving capability.” Levontin adds. Another innovative tactical sensor making its debut at the show was Hovermast 100, from Sky Sapience. 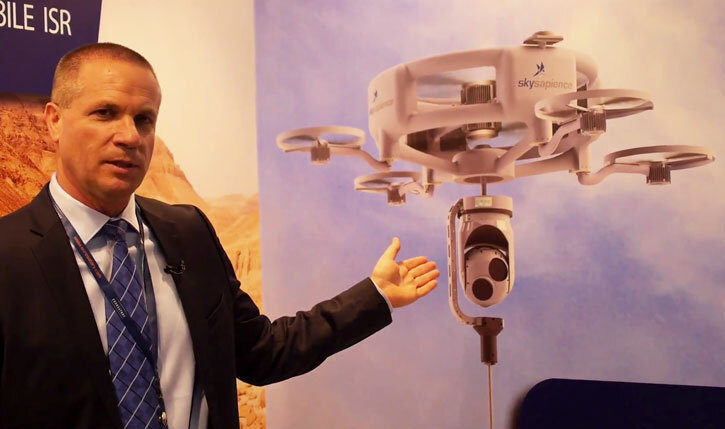 “This is the first and only operational, tethered hovering platform in the world.” said CEO Gabriel Shachor. The Hovernmast 100 was launched commercially in 2013 and has since been sold to several customers, including the IDF. “The advantage of the system is its autonomy – taking off instantly, without any preparation.” Shachor explains. The system can ascend up to an altitude of 50 meters and stay on station for days, feeding on power transferred to the vehicle through the tether. Sensor data is also fed through the cable to the ground station, which is networked to other uses. One of the payloads the Hovermast 100 carries is the T-STAMP electro-optical payload pack from Controp. This gimballed payload contains three sensors, operating TV, cooler Infra-red and laser sensors for daylight, night and range finding applications, all mounted on a gyro stabilised gimbal. Different approaches to elevated observation were provided here by UAV developer Aeronautics and Aerostat builder RT. “The Skystar 100 aerostat is designed for security, border protection and first response in disaster areas. 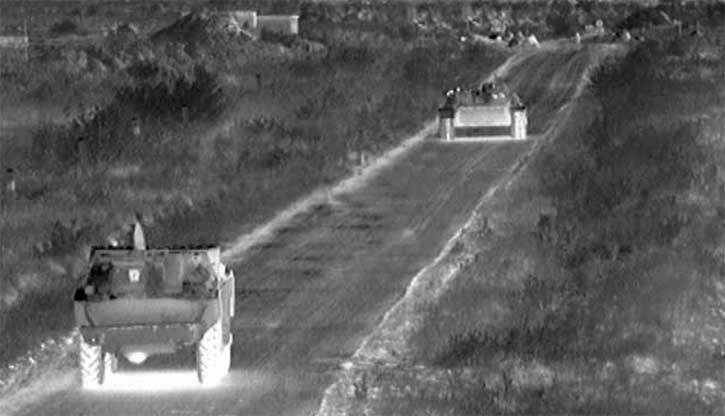 Carried in backpacks by two soldiers, it can deploy in 5-10 minutes to provide an immediate coverage of the area in day and night.” Rami Shmueli, RT’s managing director noted. 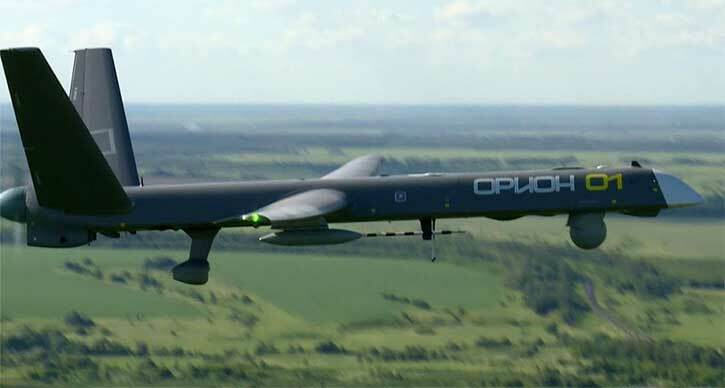 The UAV specialist Aeronautics displayed two new versions of the Orbiter tactical UAS family – the Orbiter 2B and 3B. At weights of 10 and 30 kilograms both these vehicles are designed for tactical missions. Both offer exceptionally long endurance for their classes, and use highly advanced datalink, navigation and day/night payloads. According to VP Marketing Dany Eshchar, the two platforms are designed for reliable operation even under difficult weather conditions and high winds. Orbiter 2B can fly four hour missions at a range up to 100 km. Orbiter 3B can fly out to 150 km with seven hour endurance. 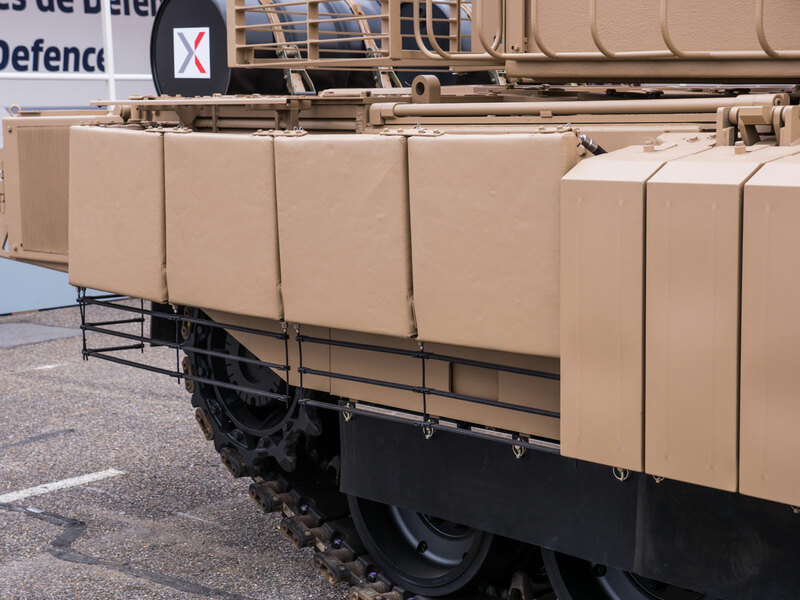 A life saving capability from RAFAEL is the Trophy active protection system or APS. 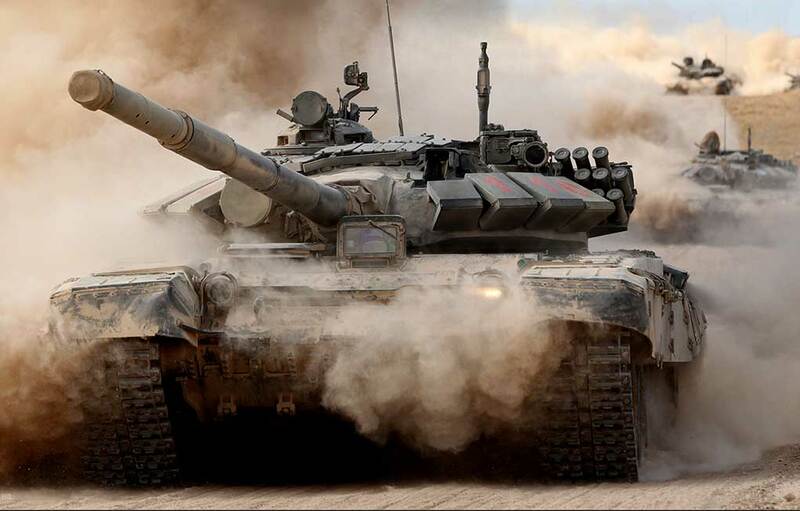 The Trophy APS was originally developed for the Merkava tank, which has already proved itself in combat. 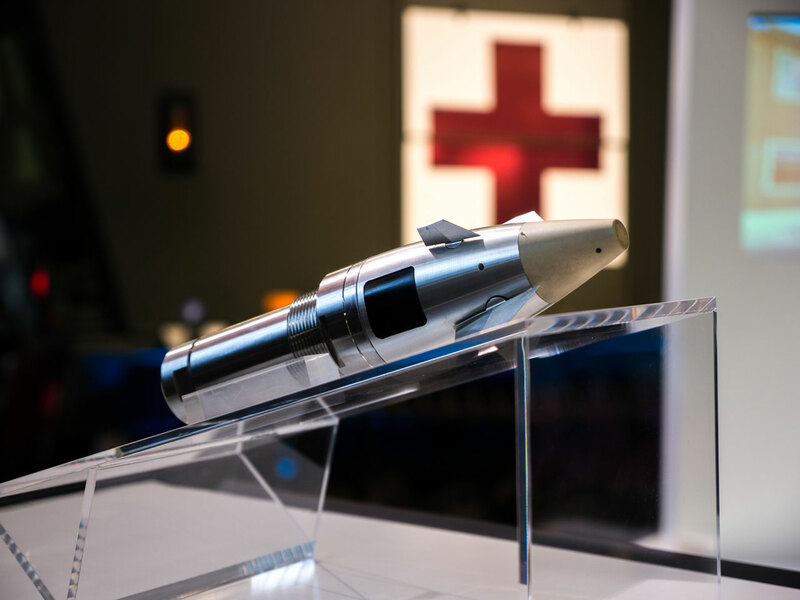 At Eurosatory RAFAEL presented the new lightweight configuration. 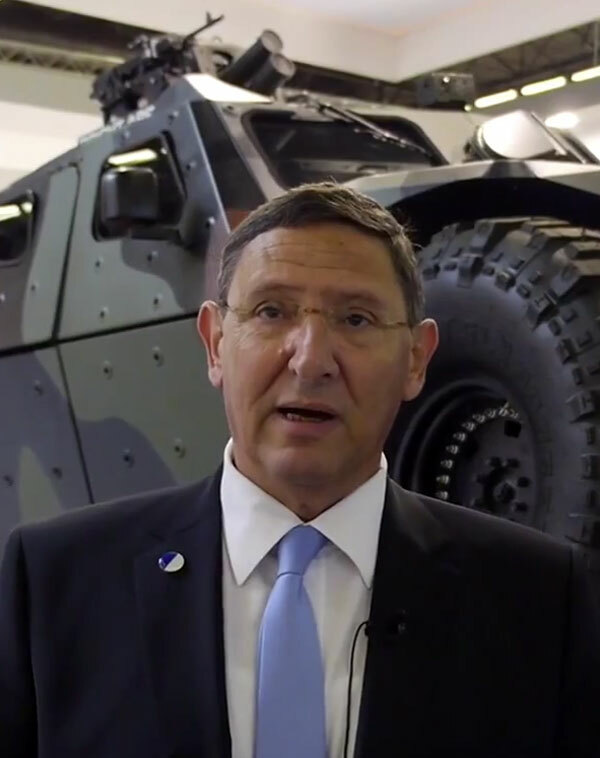 “We are displaying a line of protection systems, including passive, hybrid, as well as active protection; we are displaying here the Trophy LV, optimised as an affordable system for light armoured wheeled vehicles.” Giora Katz, Executive VP, head of Rafael’s land and naval division said. 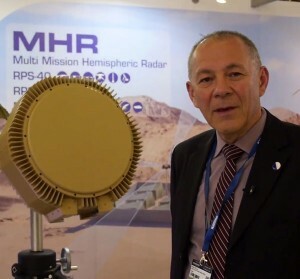 Another system making its debut at Eurosatory was the Multi-mission Hemispheric Radar (MHR) radar from RADA. “We began developing this radar in 2010, and began field in 2013, RADA’s Chief Business development officer Dubi Sela told Defense-Update. “This radar is currently undergoing advanced testing and evaluation by different customers throughout the world. 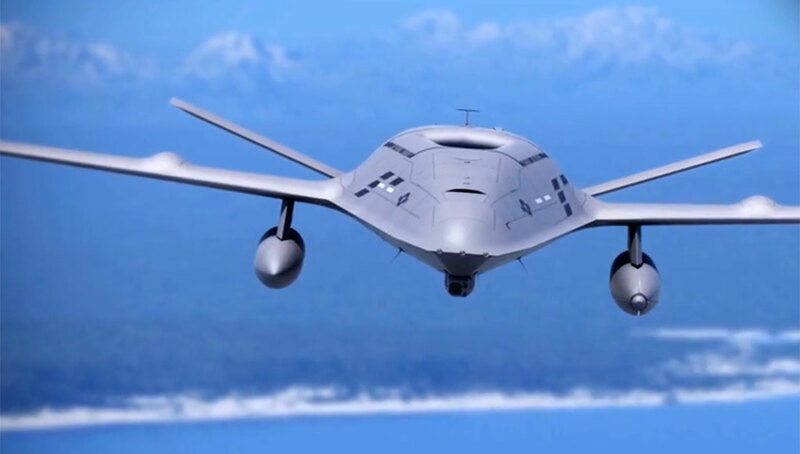 It detects almost any moving target, at different velocities ranging from moving people to flying missiles. “The radar instantly computes the firing position to inform the tactical unit of the incoming threat. 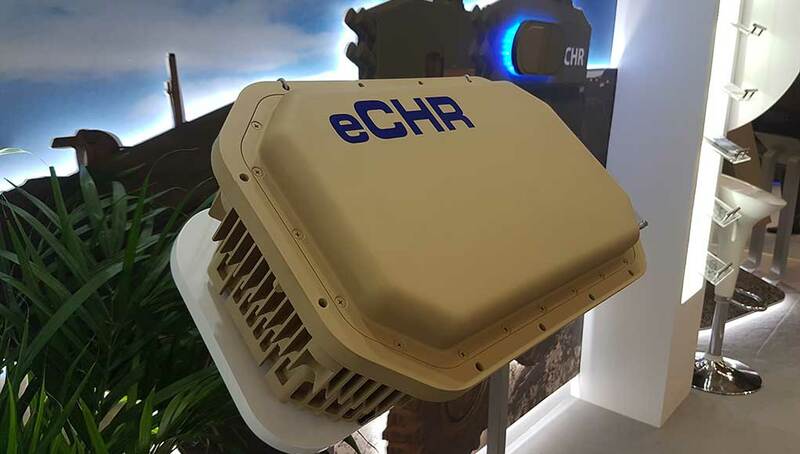 Unlike larger systems that are operating behind the forward units, this compact radar is carried by the manoeuvring forces on their vehicles to trigger alerts in real time.” Another member of the family, the CHR, acts as part of vehicle active protection systems or APS, it is able to detect incoming threats and point at the location from where hostile fire is coming from. 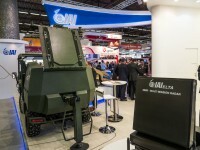 An application of this radar was seen across the isle, on IMI’s new CombatGuard vehicle where the CHR was integrated with IMI’s ‘Bright Arrow’ APS. Battlefield mobility was demonstrated by several companies, among them IMI displaying an exciting new off-road vehicle – the CombatGuard. 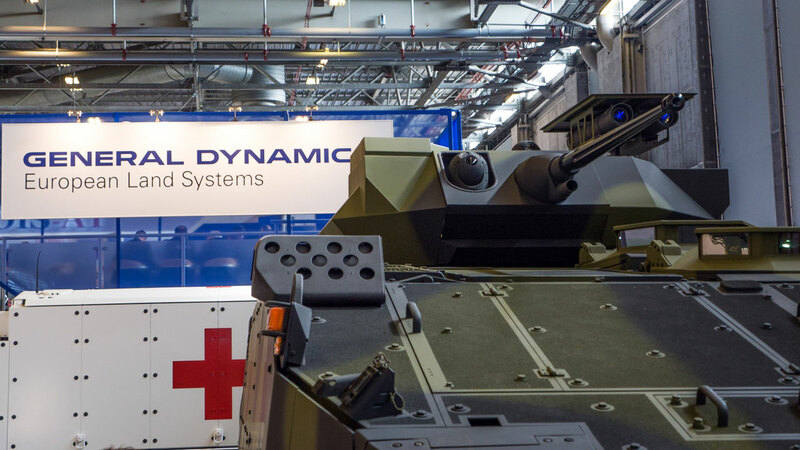 “CombatGuard fills a gap between the light armoured vehicles and heavily protected armoured fighting vehicles.” Udi Adam, Chairman of the board at IMI commented. “With high off road mobility it is designed to go anywhere at high speed, reaching its objectives from unexpected directions.” Adam added. 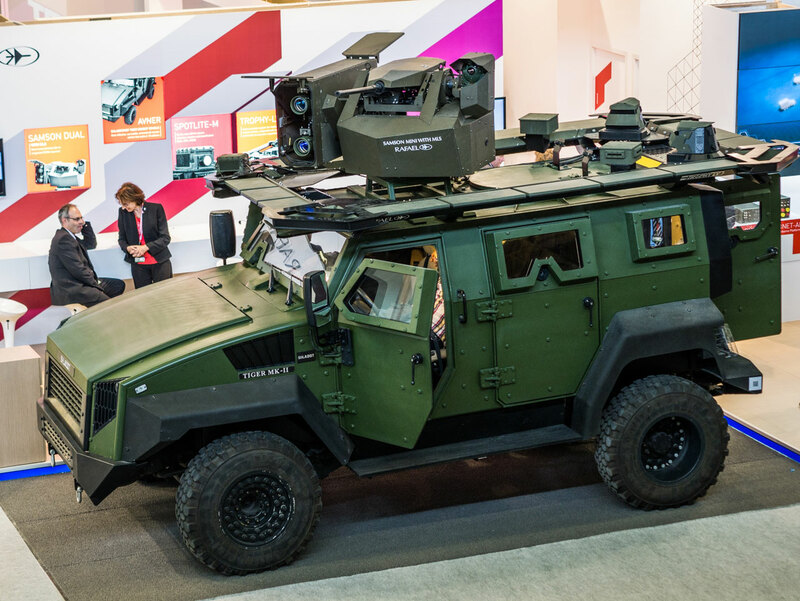 In addition, IMI is presenting an impressive arsenal, from multi-disciplinary protection, part of which is demonstrated on this vehicle, for personnel, vehicles and structures to precision weapons, reaching from hundreds of meters to 150 km. 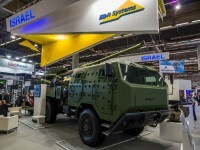 Another theme at Israel’s display at Eurosatory was fire support, represented by Elbit Systems’ mobile mortar and artillery systems, the Topgun and Silver Bullet – both GPS guided projectiles developed by IAI and BAE Systems/Rokar, precision guided mortar bomb from IMI and precision targeting capability from RAFAEL. 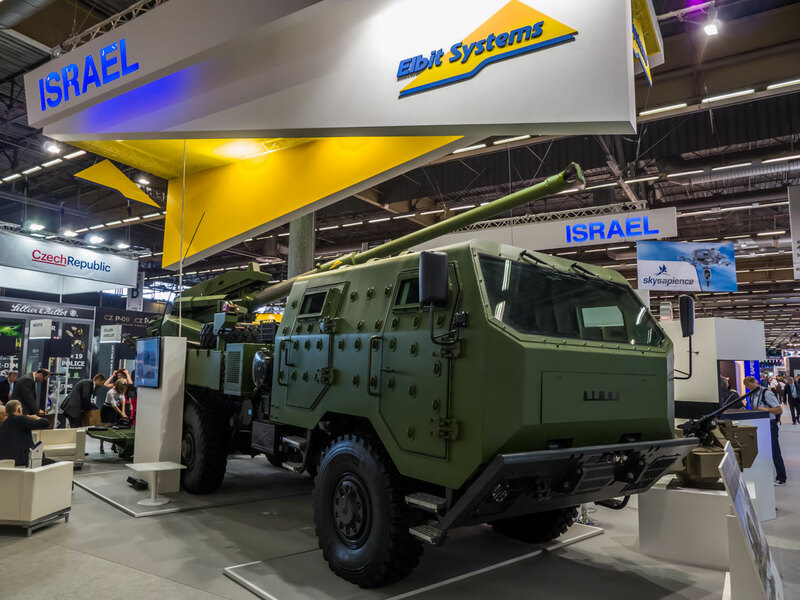 Two mobile artillery and mortar systems from Elbit Systems made their international debut at Eurosatory. 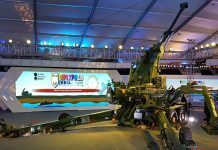 One of several variants of ATMOS built by Elbit Systems, all based on 155mm 52 Caliber howitzer, the model on display was mounted on a chassis manufactured by Tatra. 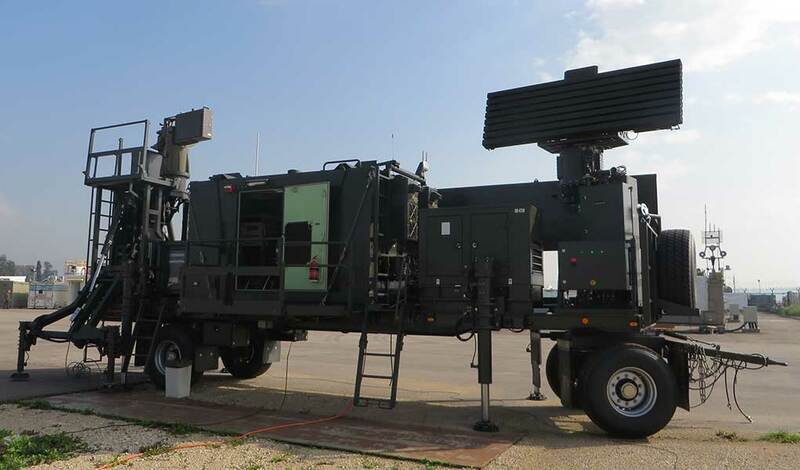 According to Boaz Cohen, VP Marketing & Business Development at Elbit land systems, “The ATMOS delivers firepower with high precision, at ranges beyond 40 km. The gun is operated by a crew of four, seated in an armour protected cabin. As a mobile, agile system, The system can accommodate wide range of trucks. 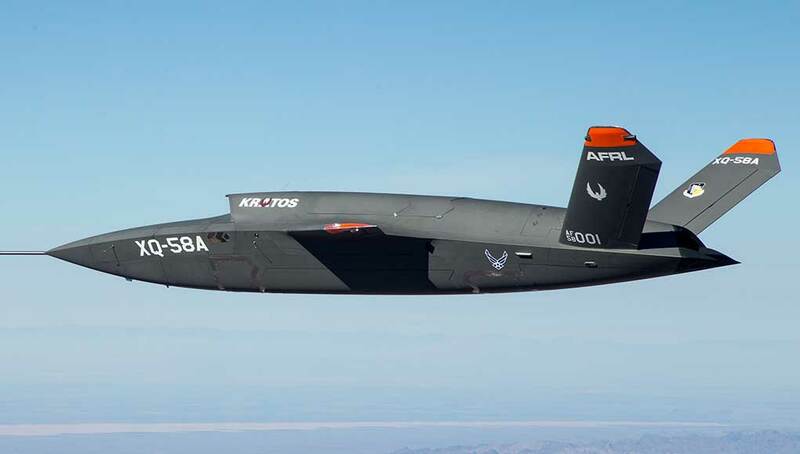 The ATMOS carries enough ammunition sustaining several fire missions. The system is linked to a C3I network delivering target data while on the move. 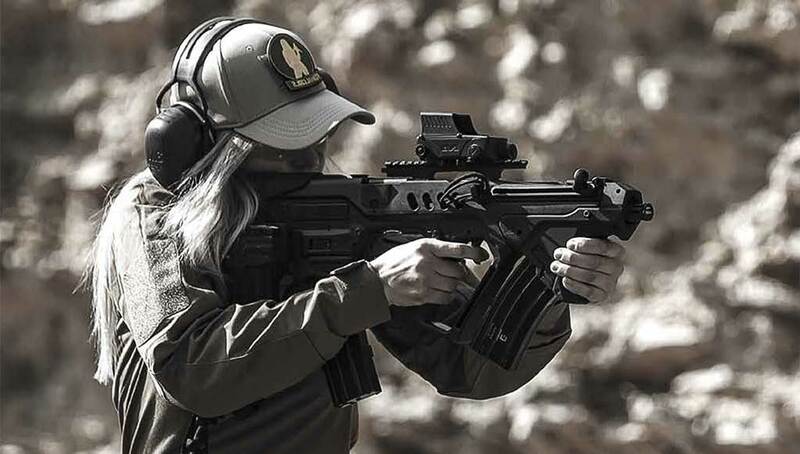 It is equipped with semi-automatic loading to deliver rapid fire, firing the first round 20-30 after halt. Spear is an innovative new mortar system integrating a 120mm mortar on a tactical light wheeled vehicle, while maintaining the mortar’s range, firing rate and precision. “SPEAR enables such vehicles the capabilities that were previously feasible only with much heavier, tracked vehicles.” Cohen explained, adding that by dramatically reducing the mortar’s recoil force, SPEAR can be mounted on standard vehicles, requiring no changes to the chassis. Improving the mortar’s precision fire capability, IMI introduced the precision mortar bomb designed for deployment with 120mm mortars employed by battalions and brigades. 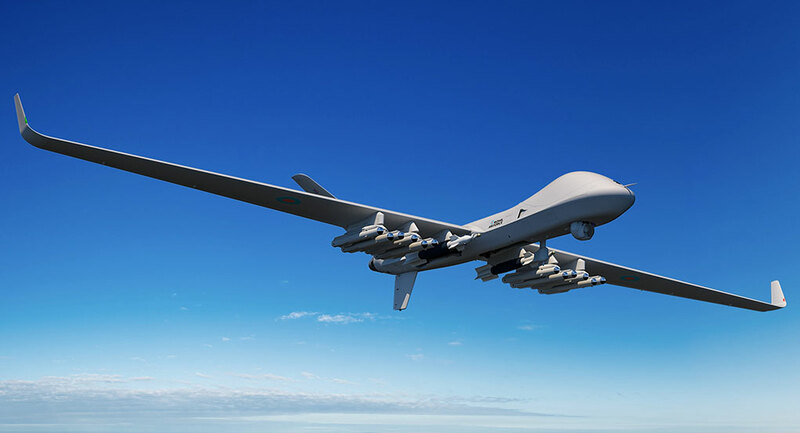 The guided bomb uses GPS guidance to achieve ultimate precision with standard mortars. 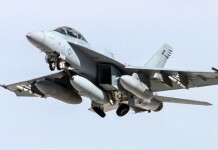 According to Lior Lifshitz, infantry marketing director at IMI, the system comprises the guided bomb and fire control computer, that handles the fire mission, based on the target coordinates received from the target acquisition system. The bomb will hit with 10 meter accuracy, without the need for further observation, ranging or corrections. 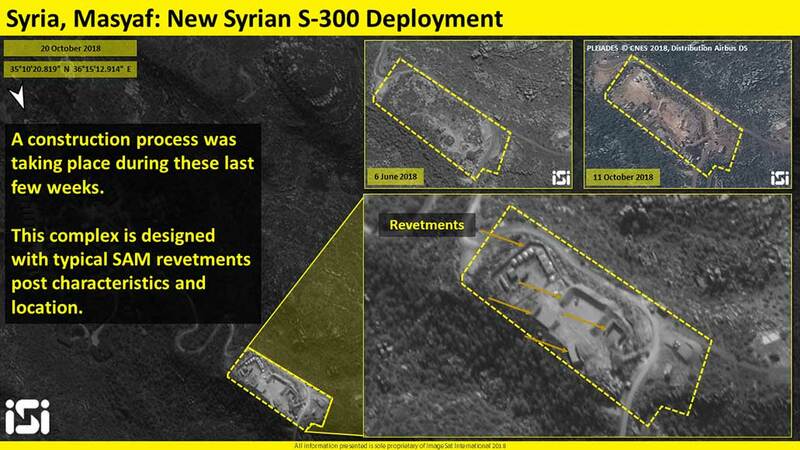 “This is an unprecedented new capability for the infantry battalion, since firing unguided bombs, mortar teams typically score hits 50 to 200 meters off target.” Lifshits said. 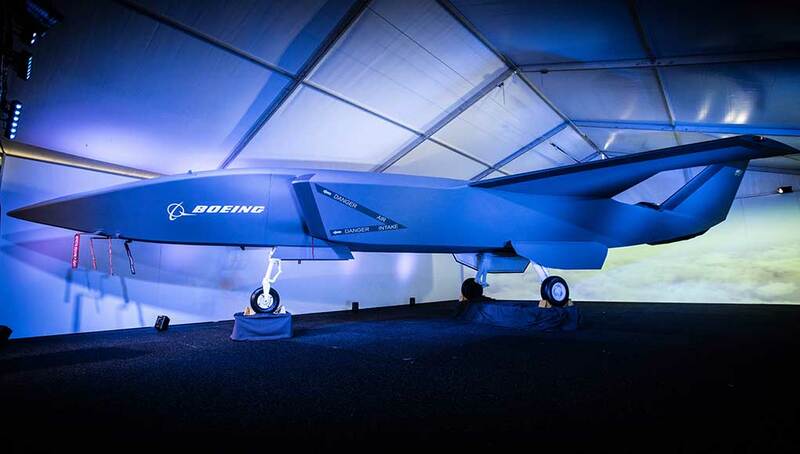 Israeli developers also unveiled here new, futuristic robotic systems that are in development today, among those innovations were unmanned vehicles that can take off and land vertically, ground robotics that can be used on pathfinding or security missions, and remotely operated weapon stations mounted on vehicles and helicopters. 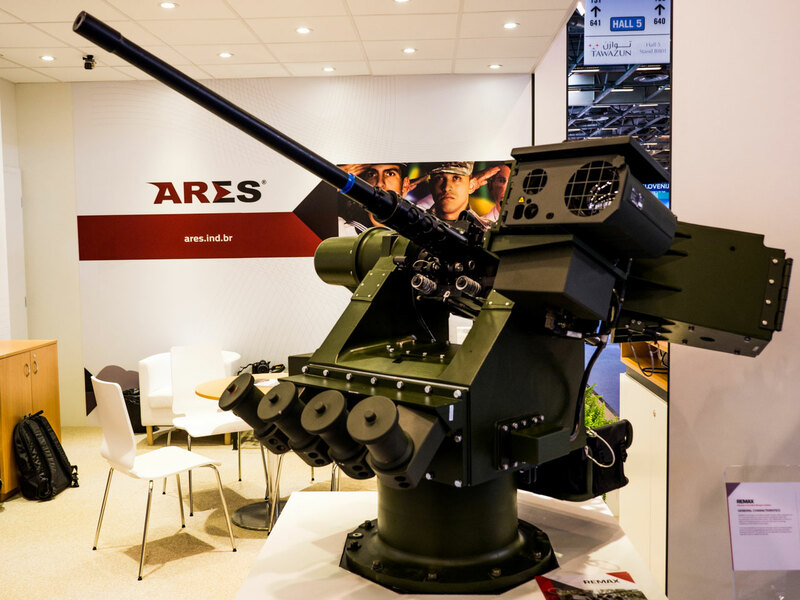 “One of the robotic systems developed by IAI is the MIDS – a pathfinder robotic system that detects, locates and defeats mines and IEDs, enabling safe movement through contested terrain and dense urban areas.” Ben Reuven noted. A new UGV displayed by ground robotics specialist G-NIUS was the new, electric powered combat robot. According to Danny Gur, business development and program manager at G-NIUS, the new robotic vehicle is powered by two electrical motors. The robotic control system is based on a common module developed recently by the company. 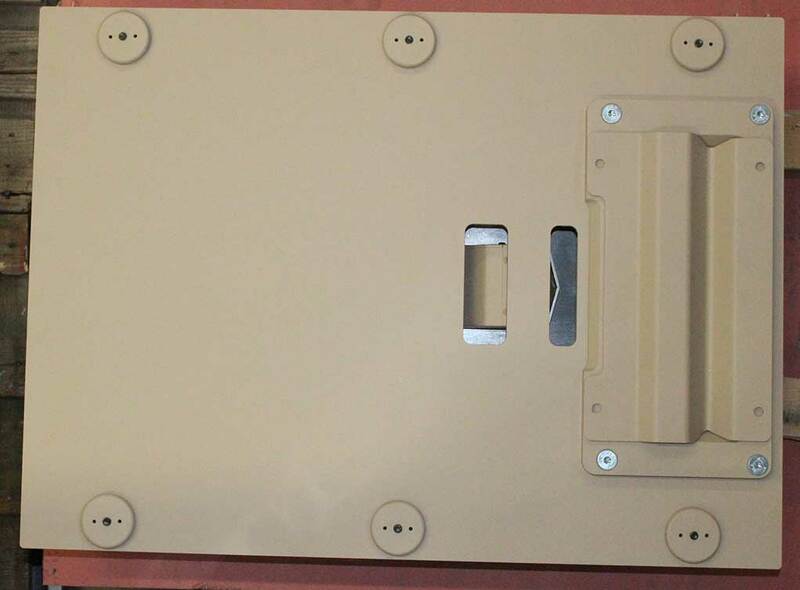 “It enables autonomous mission control with optional teleoperation from a distance.” Gur added that the miniaturised system can be installed on various vehicles, from this electrical vehicle, APCs, HMMWVs, ford 150, Tomcar. “We can integrate it to any vehicle the customer would bring.” he added. In addition to the sensors necessary for the robotic operation the vehicle is fitted with mast mounted observation system comprising day and night cameras and laser rangefinder. 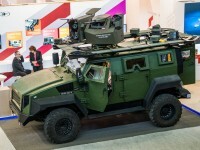 It is also equipped with a weapon system mounting an 0.5 caliber machine gun, developed by Elbit Systems. 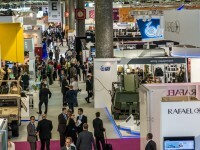 tens of thousands of visitors attended the Israeli pavilion at Eurosatory this year. 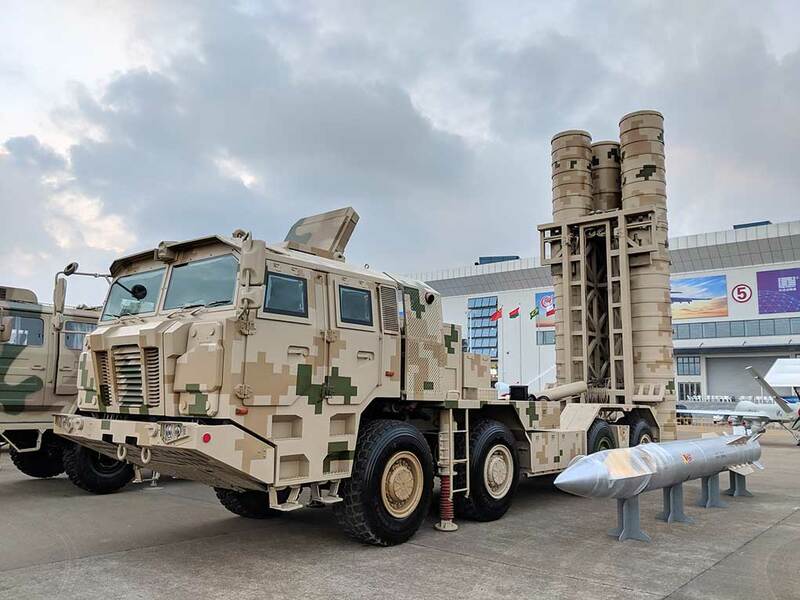 RAFAEL loaded the Tiger from MDT Shladot with the Samson remotely operated weapon station carrying machine gun and two Spike missiles, an Trophy LV active protection system and Spotter M hostile fire location system. 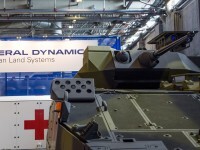 General Dynamics’ Piranha 5 was displayed here with RAFAEL’s Samson 2 with 30mm cannon remotely operated turret. 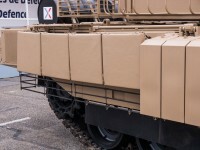 Plasan displayed two new types of add-on armor providing protection against RPG – the Hybrid Slat Fence (flexible bar armor) flexible slat fence and the FlexFence. Both were shown on the Leclerc tank at Nexter’s outdoor display.